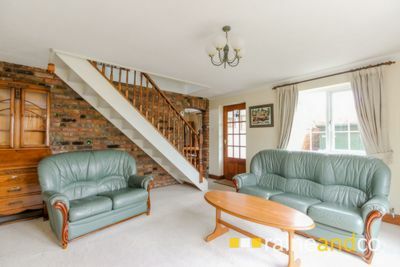 OPEN TO OFFERS. 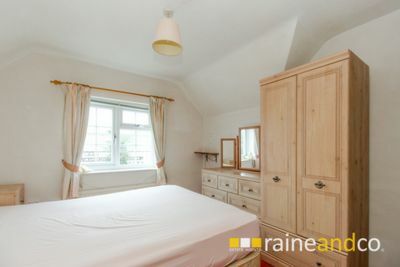 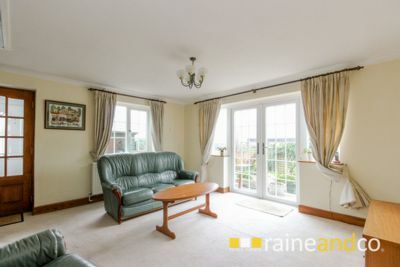 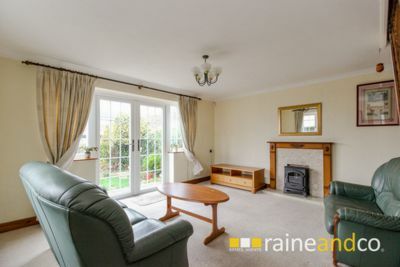 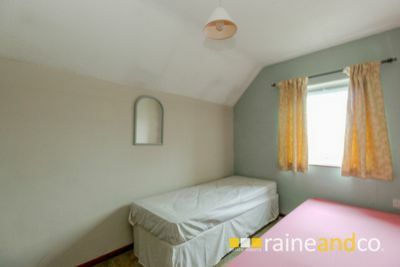 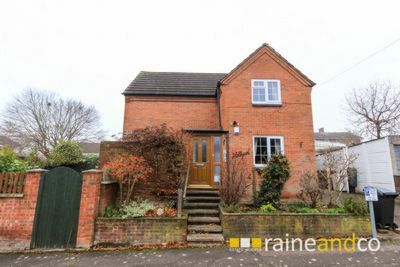 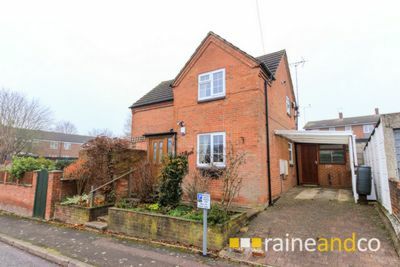 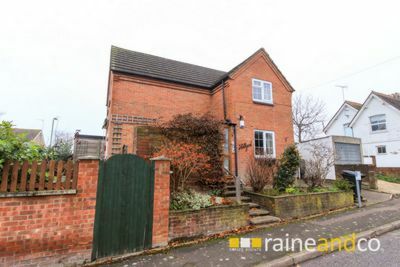 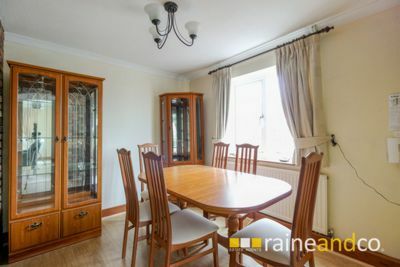 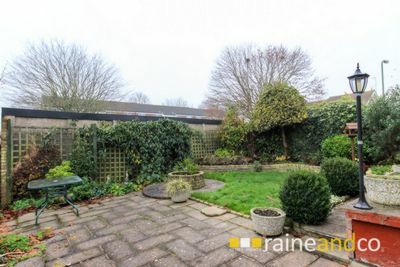 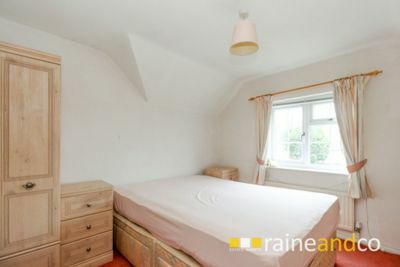 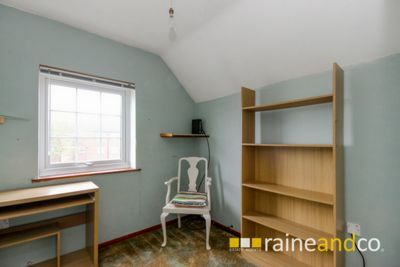 This detached cottage style property is situated on the edge of the popular Birchwood area in a no-through road close to local shops, schools, Hatfield Leisure Centre and Tesco’s Supermarket and with easy access to the A414 and Hatfield Train Station. 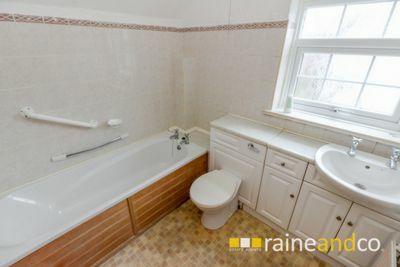 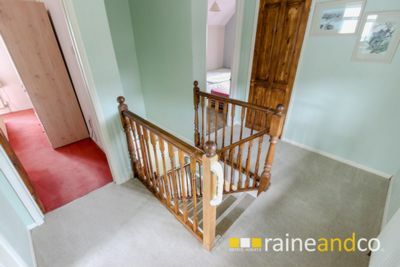 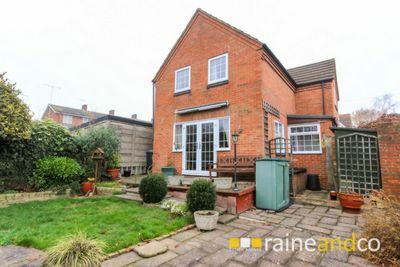 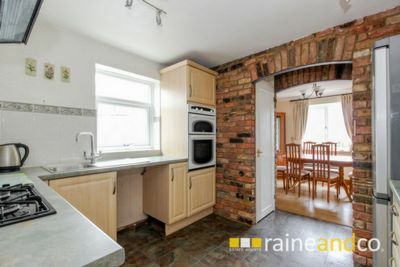 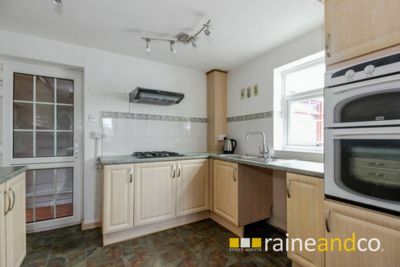 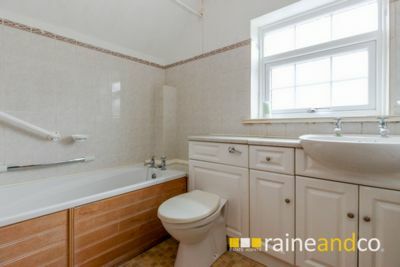 Offered with a chain free transaction the accommodation comprises of entrance hall, dual aspect lounge with French doors to garden, separate dining room, kitchen with hob and oven, rear passage, utility room, first floor landing, three bedrooms and bathroom with electric shower. 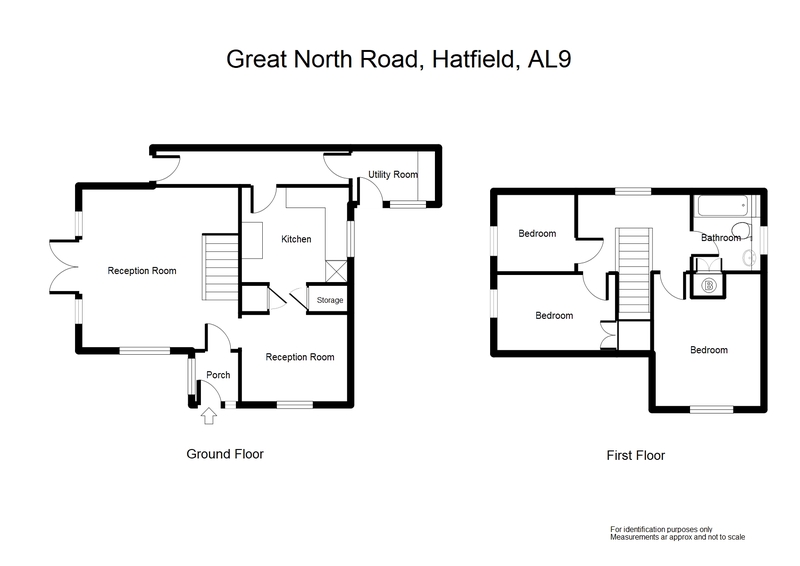 Other features include gas central heating to radiators via a combi boiler, alarm system and double glazed (multi paned effect) windows and doors except rear passage and utility room. 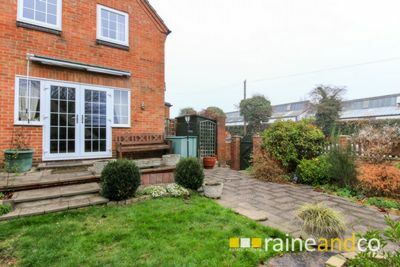 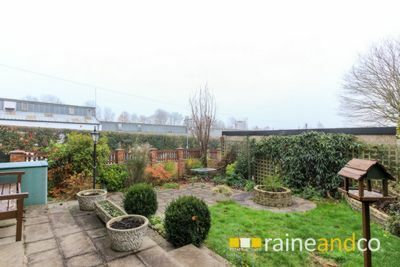 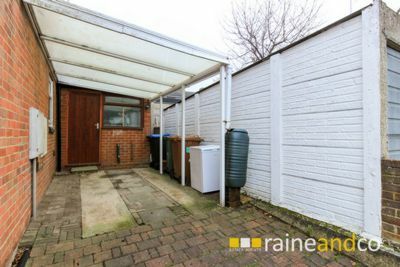 Exterior features include front garden with own drive and carport and a Southerly aspect rear garden.